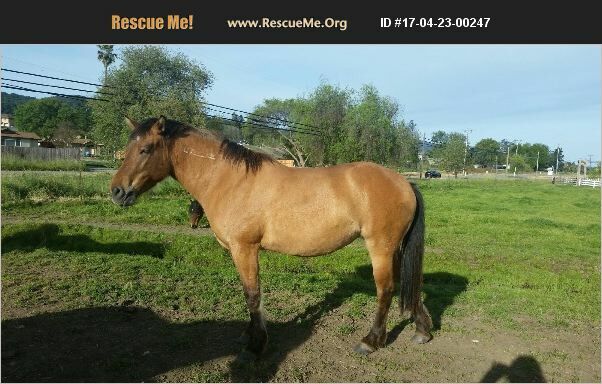 Looking for a nice young mustang buckskin horse? This young sweet mare is looking for a forever home! She is a 3 year old, mare, about 14.3 hands currently on her way to being a nice sized horse! She was born in the BLM pens, owner has had her since she was 6 mo old from the last Mustang adoption. She is very sweet, has very good manners on the ground, has had her feet trimmed, vaccinated, and never any medical issues. She is exceptionally friendly and EASY to catch. Has ground work training, has had saddle on, and been sat on, but no real mounted training. She is smart and calm and has no bad habits, and has been trailered in straight load 2 horse. She is eager to learn and do things. Looking for good home only.